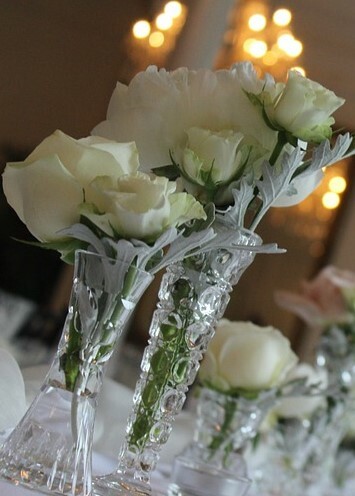 Picture Perfect specializes in capturing memories of love and excitement. 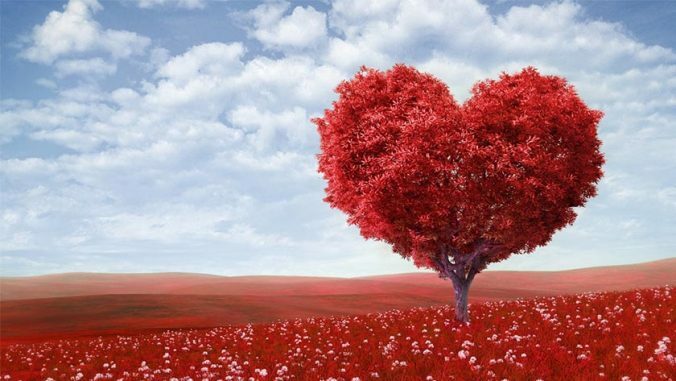 What better day for making these memories than Valentine’s Day? 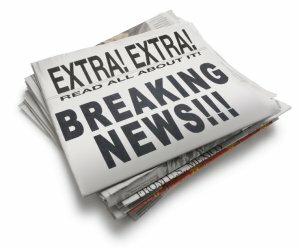 EXTRA EXTRA… READ ALL ABOUT IT!! Here at Picture Perfect Photobooth Rentals we are your one stop shop for all your photo booth needs. 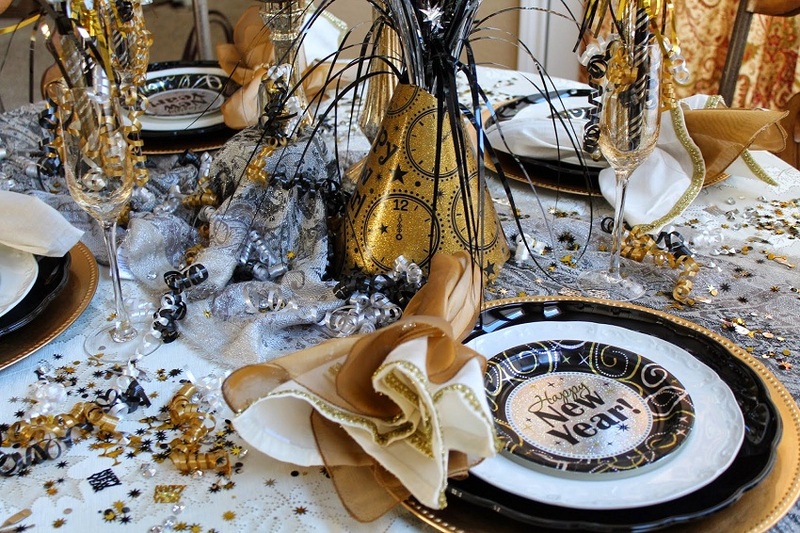 We have affordable, customizable packages to fit any event and style. If you’re wondering what makes us stand out from all our competitors… it’s our Extras! Don’t let the cold weather keep you inside! 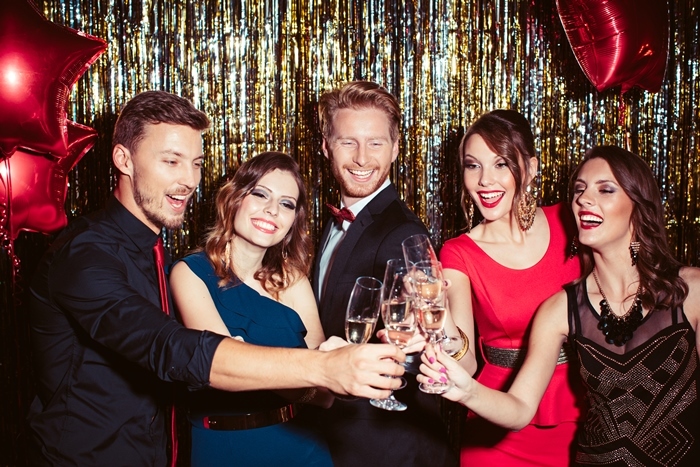 Forget the resolutions until after, just let loose and enjoy the night. Here are some great ways to pump up your New Year’s Eve party and capture the last moments of 2016. We were excited when the newlyweds, Matt and Laura, invited us to celebrate with them at Paul Brown Stadium (PBS), home of the Cincinnati Bengals. (Who Dey!) 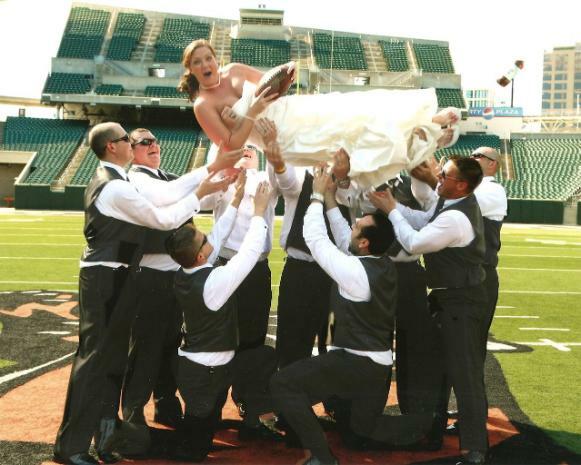 Sports fanatic or not, Paul Brown Stadium is a beautiful place to hold a wedding. 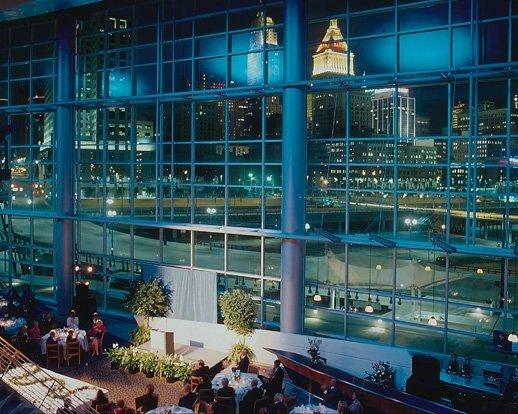 The captivating 62’ glass wall of windows allows for a majestic view of the Cincinnati skyline. From start to finish, the PBS event manager, Rachael, and her staff were very efficient and well-organized. They went above and beyond to make sure that set-up would be easy and seamless. From meeting us at the front gate, to guiding us through the East lounge, the PBS staff made every aspect of our setup a piece of cake. Thanks to the help of Rachael and PBS staff, the night went on without a hitch; and our photo booth had a non-stop line of guests having the time of their lives. The full memory album, given to Matt and Laura, was the Picture Perfect proof of the great times everyone had. Thanks to Paul Brown Stadium, their wonderful staff, and the newlyweds for choosing Picture Perfect to help capture their wedding day memories! This past weekend, Picture Perfect Photobooth Rentals was invited back to Top of the Market Banquet Center for Sarah and Chad’s wedding reception. I love bringing the photo booth here! Portable photo booths can have their issues, and from start to finish, Top of the Market makes it a breeze! 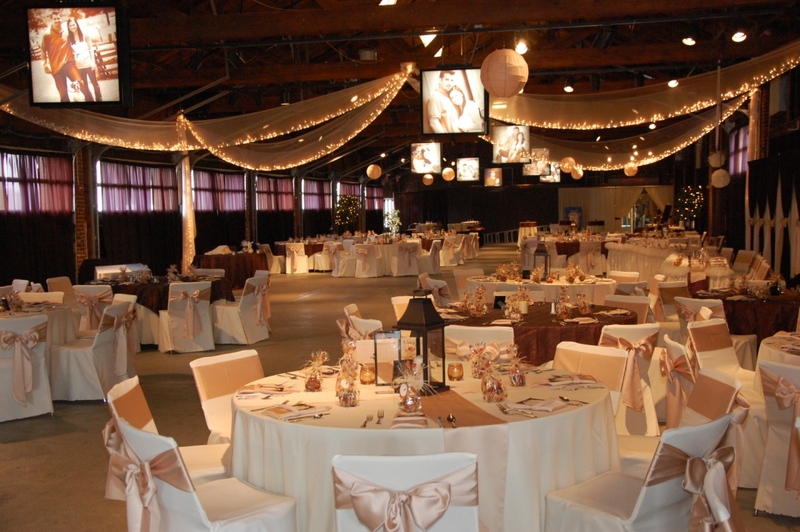 The owners transformed this retired warehouse, located close to Downtown Dayton, into a gorgeous event center for weddings, birthday parties, and so much more. I have no trouble getting the photo booth cart up the ramps or through the doors, as the venue is easily accessible on both sides of the building.